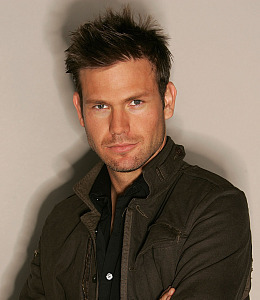 Alaric <3. . Wallpaper and background images in the Alaric Saltzman club tagged: vampire diaries alaric saltzman vidvida. This Alaric Saltzman photo might contain gut gekleidete person, anzug, hosenanzug, and pantsuit.